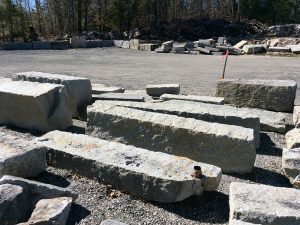 Olde Yankee Granite seeks out these timely pieces of stone throughout Maine and New Hampshire. 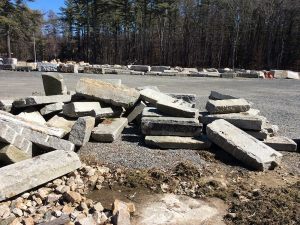 We purchase and reclaim beautiful pieces of granite from old barns & farm houses, bridge abutments, seawalls, streets and buildings. 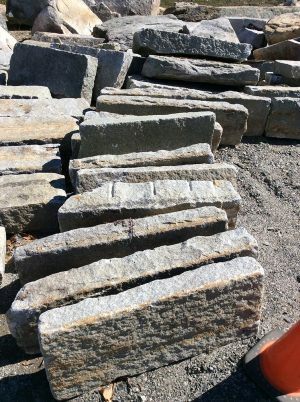 We stock this naturally patinaed granite that only time and Mother Nature can produce. 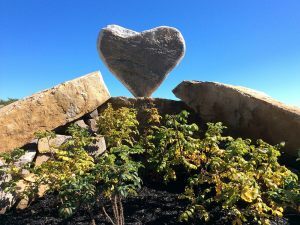 We also create one of a kind pieces of art with this amazing granite. 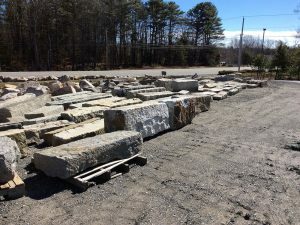 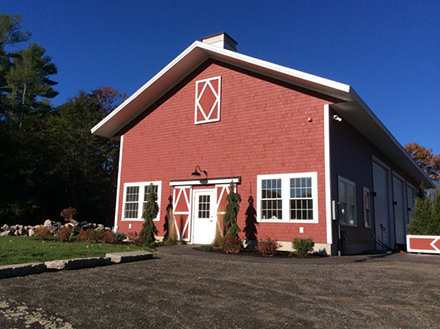 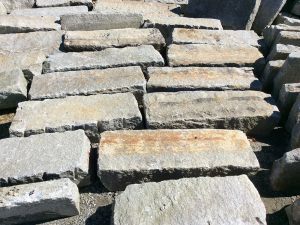 Olde Yankee Granite is a division of Hale’s Landscaping Inc.